According to the two survivors interviewed by the International Organisation of Migration, this disastrous event took place last Wednesday near Malta when the boat was rammed by the traffickers. 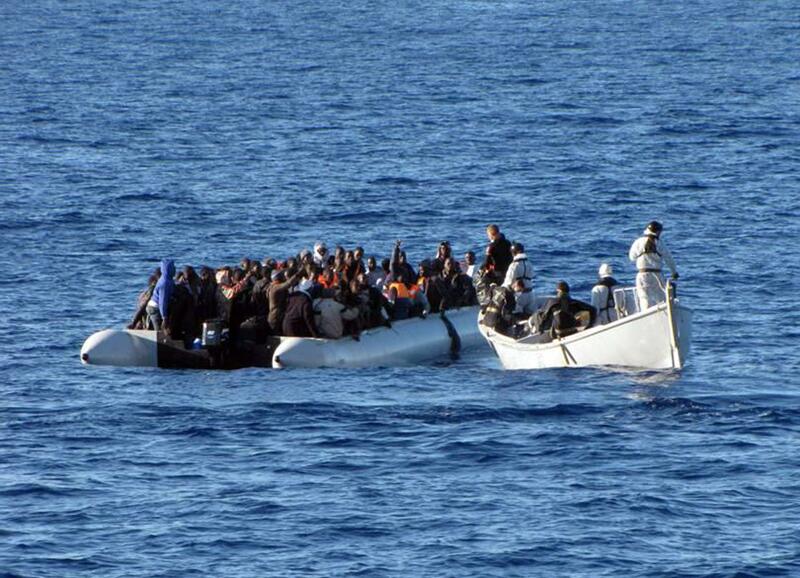 After the migrants refused to move to a smaller vessel as they thought that the vessel was too small to hold them. “Two survivors brought to Sicily told us that there had been at least 500 people on board. Nine other survivors were rescued by Greek and Maltese ships, but all the rest appear to have perished,” Flavio Di Giacomo, IOM’s spokesman in Italy, told TWS. According to two survivors, the boat started from Damietta in Egypt, early September and contained migrants from Palestine, Egypt, Sudan and Syria. According to the UNHCR, around 130,000 people have migrated in Europe by sea so far this year as compared to the 60,000 people last year. Italy alone has received 118,000 migrants, most of them rescued at sea under its naval operation Mare Nostrum.